Our mission is to provide integrated real-estate solutions that meet the complex and ever-changing needs of our international clients in the dynamic global business environment. Assisting our clients to make objective decisions based on in-depth analysis. Offering specialised services to help clients to achieve their investment objectives. 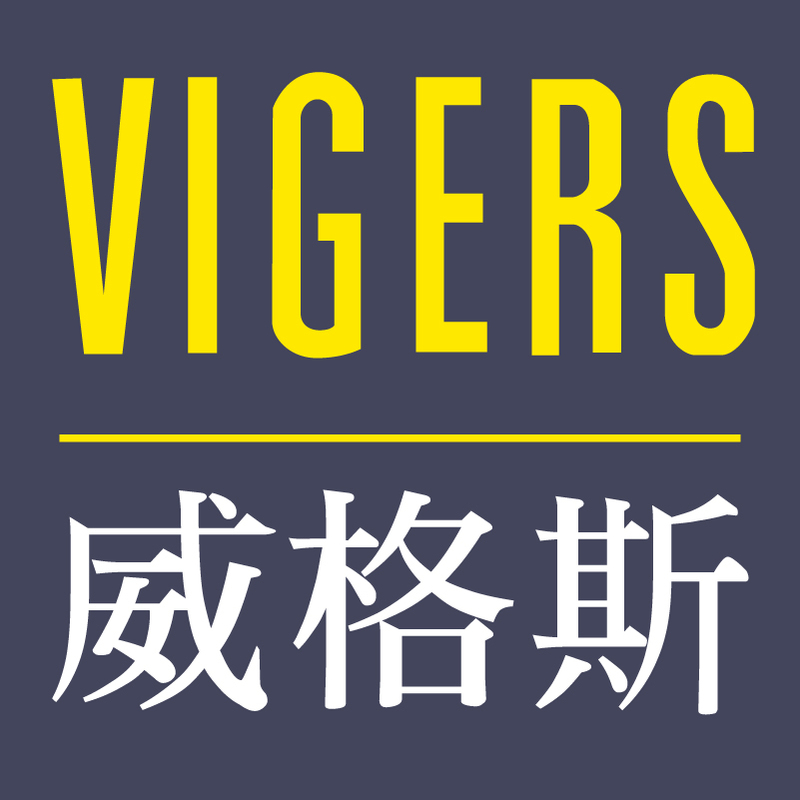 Vigers e-Valuation database cover 1 million local residential apartments & houses. We fuse insights with research, strategy and communications for immediate business impact. Copyright © 1842 - 2018 Vigers Group. All rights reserved.